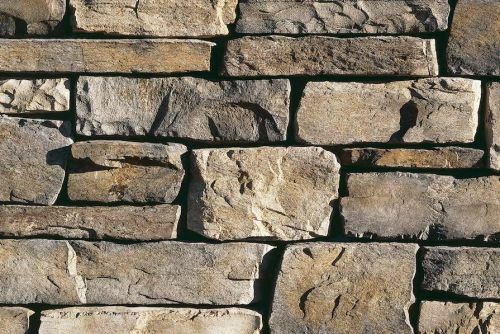 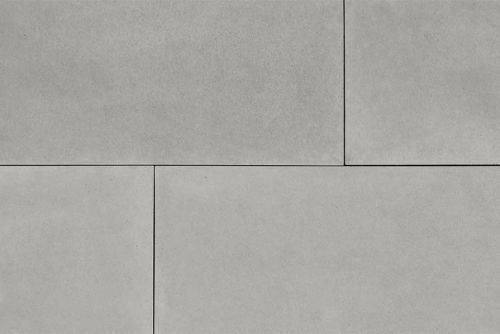 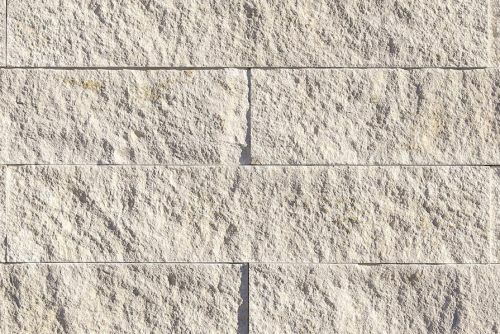 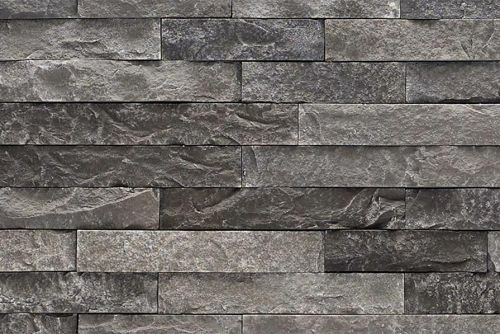 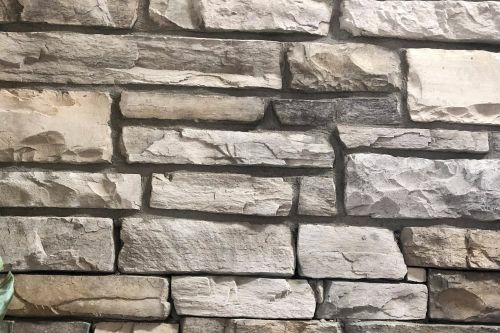 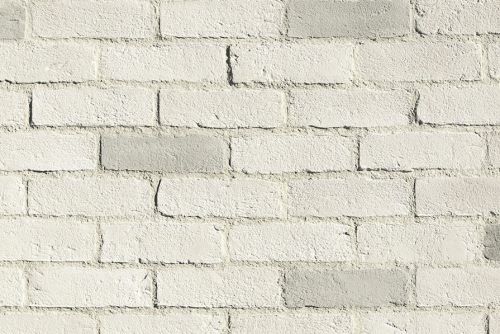 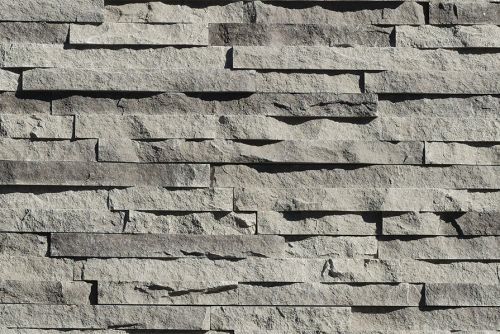 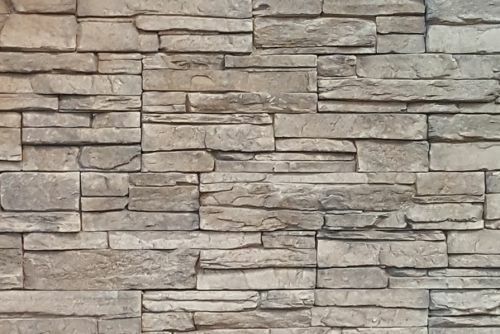 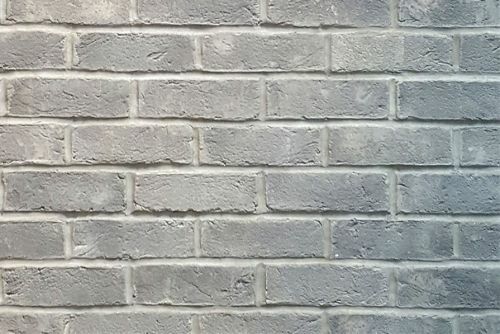 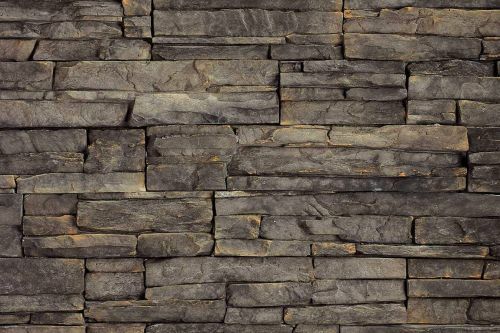 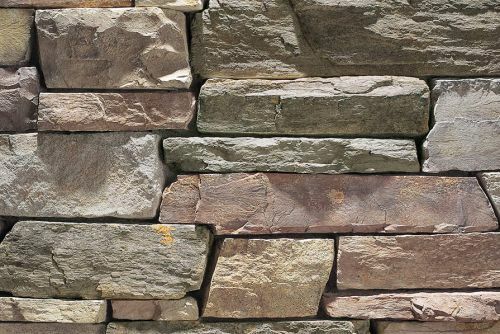 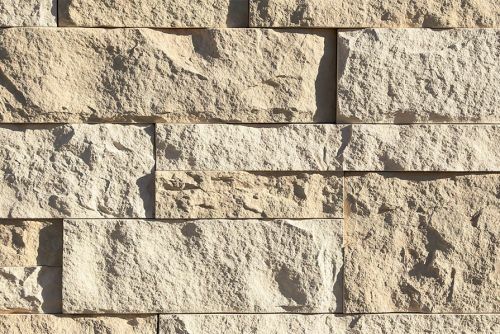 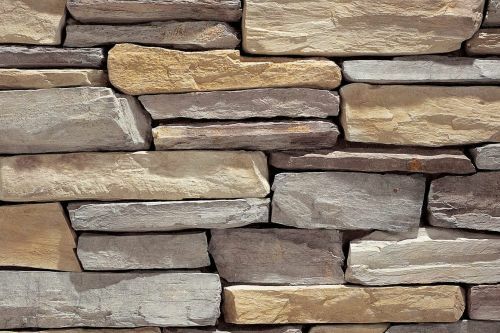 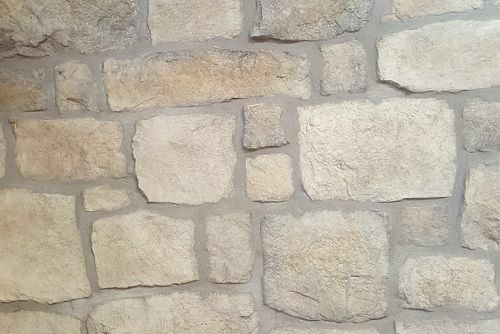 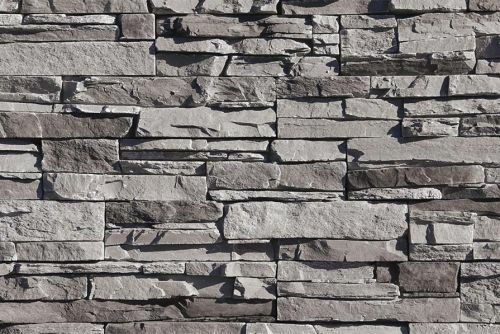 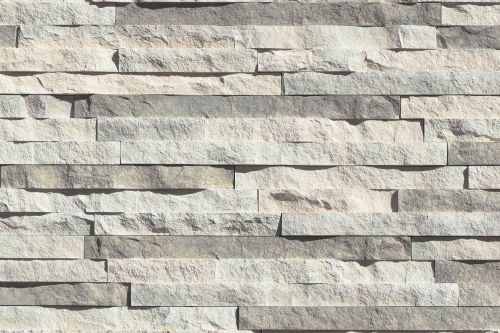 Eldorado Stone – The most believable architectural stone veneer in the world. 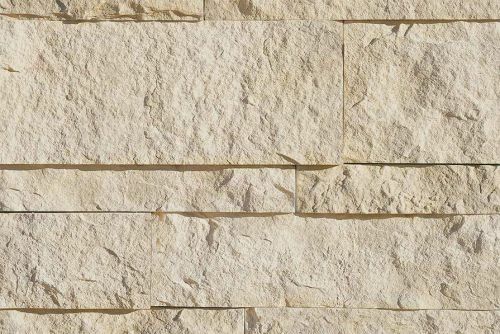 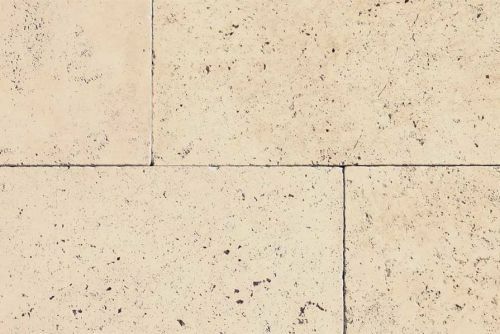 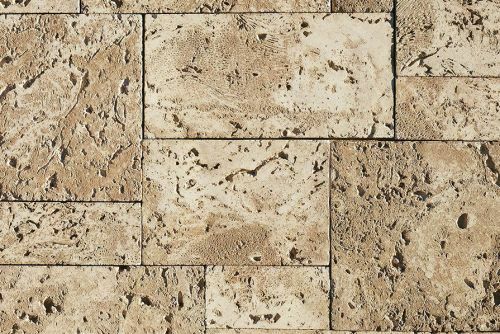 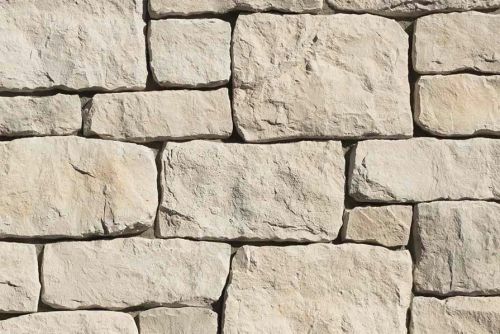 ® For over 40 years, Eldorado Stone has demonstrated an undeniable passion for creating authentic manufactured stone products that not only elevate quality and design, but also attainability. 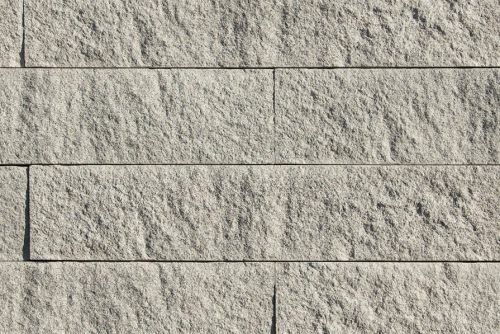 Believability is at the very core of our company philosophy. 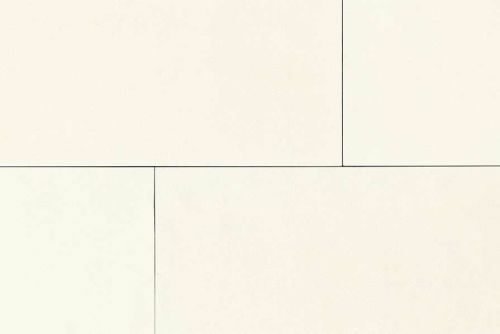 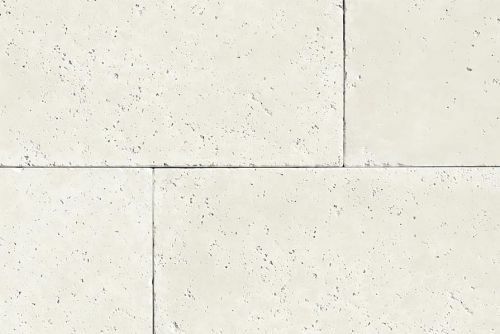 When you set your eyes on Eldorado Stone, it looks authentic, natural and most of all, beautiful. 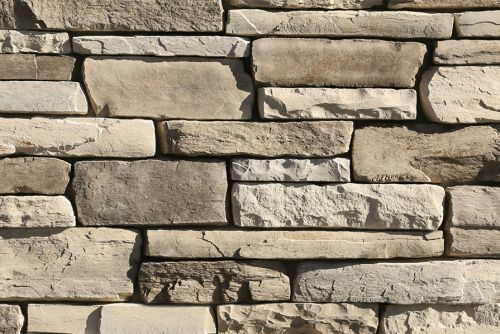 Below are our in-stock and special order Eldorado Stone products.